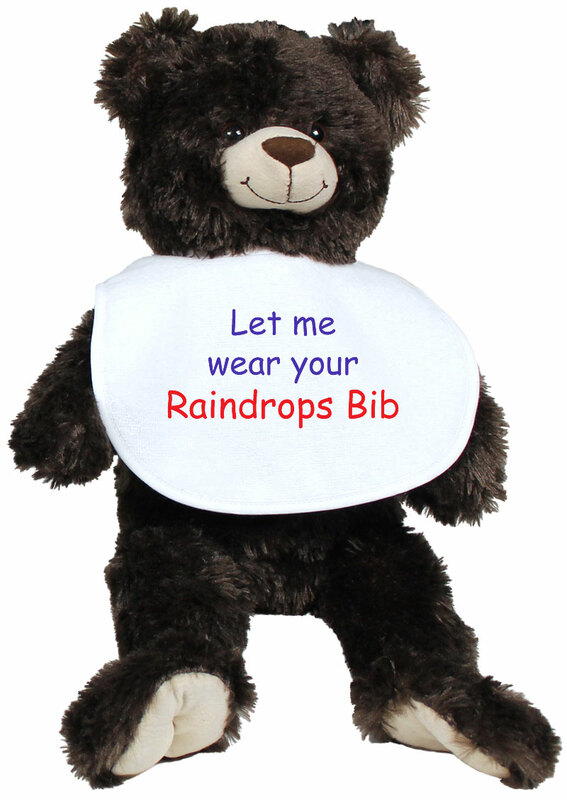 Babies and baby bibs can be a lot of fun. 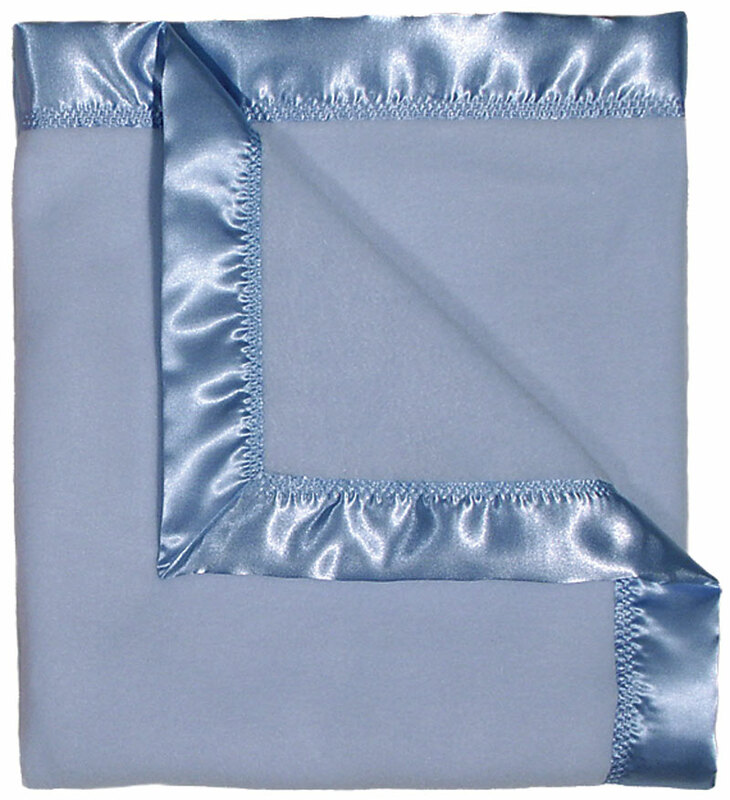 This bib is for all the little birds who have not flown the coop, yet! 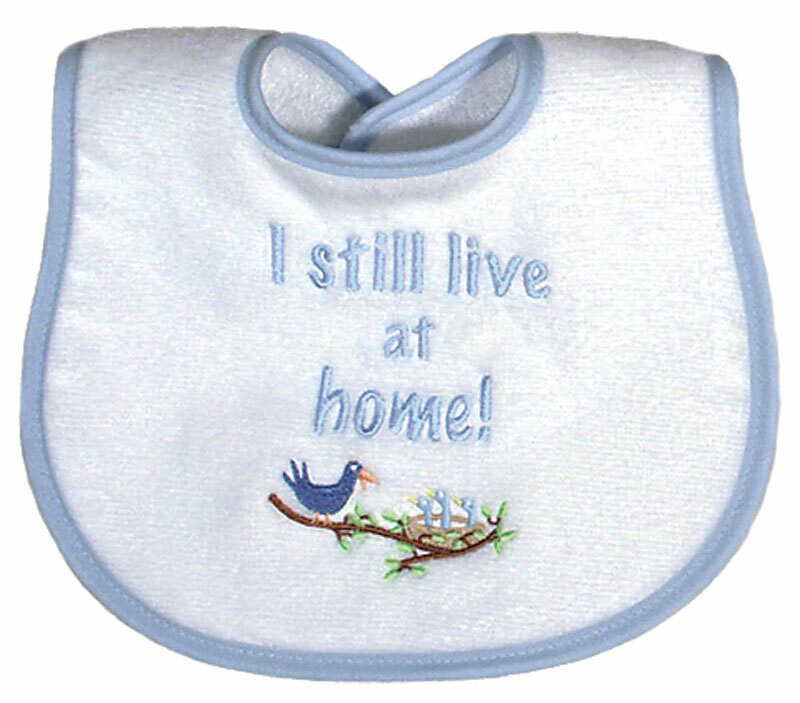 Our "I still live at home" bib provides some fun and also fills a need for a really great quality bib that will last a long time.